I spend a fair bit of time seeking out marketing trends. While I'm fascinated by marketing, I also need to know what will help me build a thriving business. 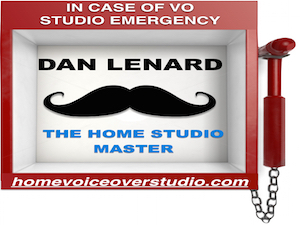 And, as a voice-over talent, I like to know what's happening in the world of marketing that will affect the landscape of my industry. Current articles about upcoming trends in marketing and advertising seem to be repetitive: artificial intelligence, virtual reality and creating video content … over and over again. Everything I've cumulatively learned over the years still applies. Be professional. Be brief. Be remarkable. Diversify your revenue stream, so you're not relying on one source alone. Remain authentic. That will be the foundation for your brand and your message. My take: Familiarity with a brand. Creativity in marketing. Synergy within a company. Communicate with people the way they want to communicate. Authentic relationship building. 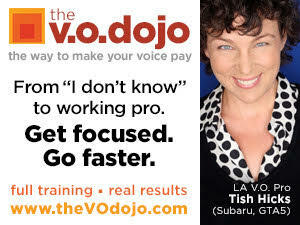 My favorite quote: "Commercials galore. In 2019, we'll see an increased spend on digital video advertising." Takeaway: Be relevant, not loud. I hope you continue to thrive and grow, authentically. Only by being authentic in your life and in business, will you find true success. 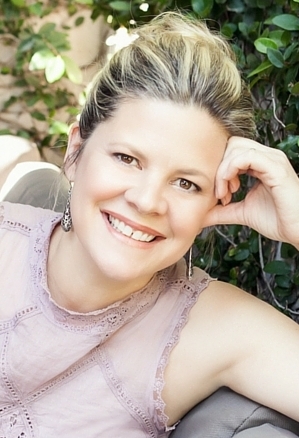 Broadcast and non-broadcast, Natasha has recorded 10,000+ commercials and voice-over projects over the past 12 years, including Adventures by Disney, ZipRecruiter, and Electrolux. With a Bachelor's degree in Radio Television Arts, several years of singing jazz in New York City, and many, MANY jobs paying her dues, she started her voice-over business as an eager entrepreneur. She's also a prolific list maker, which has helped her move her business and family to three different countries. 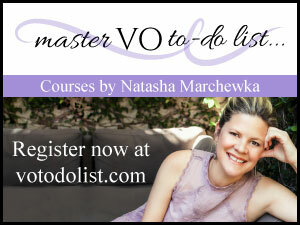 Her course offerings from Master VO To-Do List helps working voice talent get their business on track. Great information Natasha! Read all the articles you highlighted and found them very interesting and useful. This is information I will definitely put to use in my marketing plans for 2019! As always, thank you for doing the research and being willing to share what you learn with the rest of us. You are awesome!